DiscipleMe is a semester-long discipleship initiative designed to develop students in Christ-likeness, helping them grow into committed disciples ready to lead other students to do the same. DiscipleMe incorporates all aspects of the life of a disciple of Jesus including evangelism, spiritual discipline, service, Bible study, scripture memory, devotion, & more. 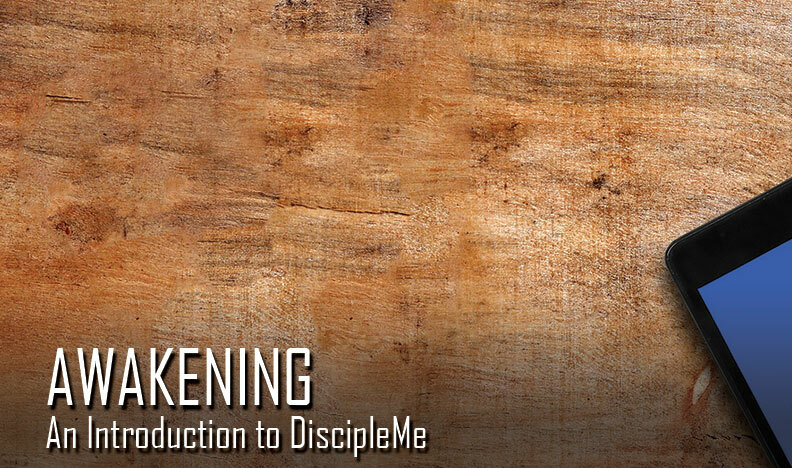 DiscipleMe is designed to be an ongoing, reproducible means to make disciples who make disciples. This is who we are called to be as the church. This is the command we have been given. Don’t wait. Get started! Expanded content pack available soon!